Infrasonic Collection Series Volume One Out Now! Thread: Infrasonic Collection Series Volume One Out Now! Infrasonic mark 3 years in the industry with the first addition of their eagerly anticipated Collection Series. 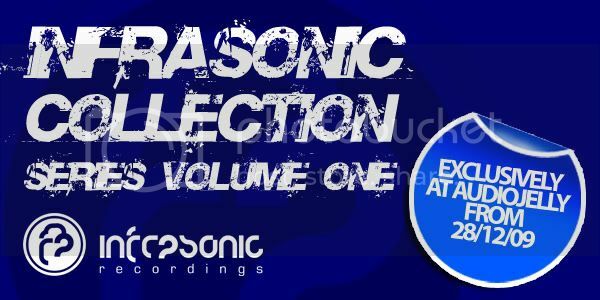 A must have for all Infrasonic fans, this first collection features original tracks and remixes from the likes of Six Senses, Mike Nichol, Andy Tau, Emotional Horizons, Hensha and Mike Sonar plus many more! Infrasonic Collection Series Volume Two Now Available!